British comedy legend Rik Mayall has passed away. The star’s management announced the news on Monday (June 9), soon after he passed. He was 56. They said: “We are deeply saddened to announce the death of Rik Mayall who passed away this morning. A Scotland Yard spokesperson said officers were called to a house in south-west London at around 1:20pm this afternoon, where “a man, aged in his 50s, was pronounced dead at the scene”. 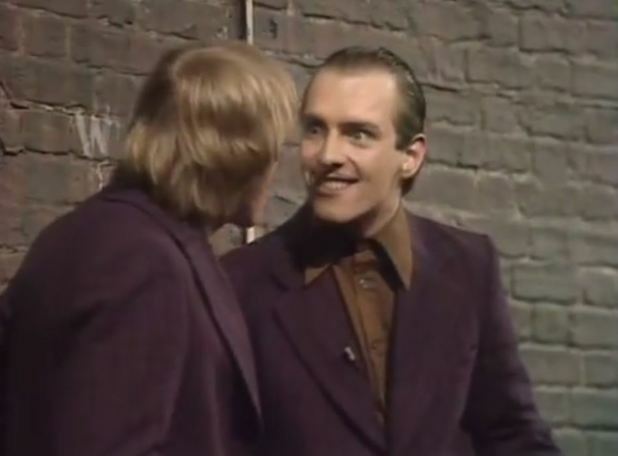 Rik, who starred in The Young Ones, is survived by three children.